We’ve finally completed our (long overdue) new year’s update of the Celtic Harp Page, including the Harp Events section, which now lists upcoming 2013 events along with our usual list of ongoing and annual events and other related links. If you have an event, listing, or other link you would like to recommend, leave us a comment here. Ditto if you would like your page, organization, band or event to be featured on the Harp Blog. We’d love to hear from you! – T.H. Lots of new listings for used harps for sale as of Oct. 9th, check out the Celtic Harp Page’s classifieds section for more info. Northern Lights Harp Fest – Important Notice! Cost (for Mary’s presentation only): NLHF Registrants $10, General Admission, $17, Seniors $15. 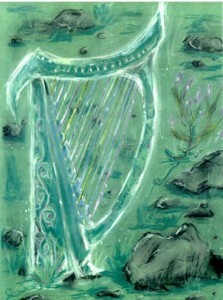 A list of 2009 Harp Events is now up in the Celtic Harp Page events section. If you have a harp-related event that you would like to announce, feel free to email me via the CHP or post a comment here. We also accept listings for early music concerts and events. There have been some new additions to the various harp-related groups on Yahoo, including the addition of an all-Ontario list, so I thought I’d post the list as I have it so far here. I’ve taken off groups that no longer exist or have not been active for an extended period of time. 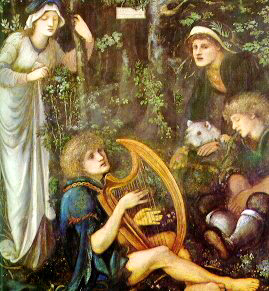 If you know of any active harp-related discussion groups that I’m missing, just let me know! For other types of harp groups and communities, print journals, and so on, you can visit the Celtic Harp Page general harp links section. Suggestions for new links are always welcome!